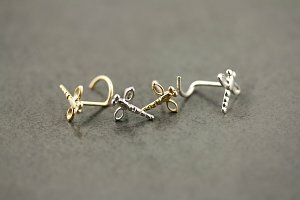 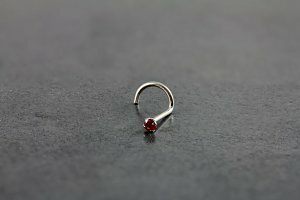 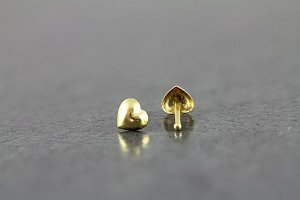 If you're looking for a gift or just a little treat, then our Gold Nose studs are a good place to start. 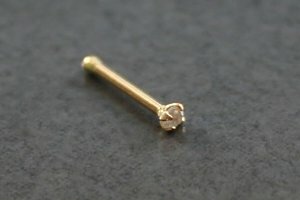 We've got a range in Yellow, White and Rose Gold with either a solid shaft or bioflex for ease of use. 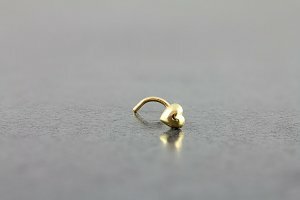 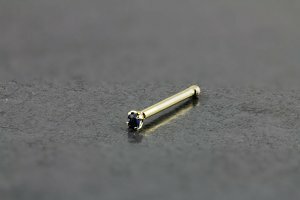 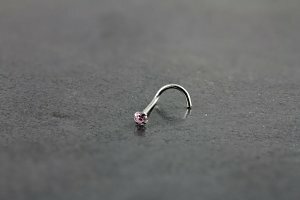 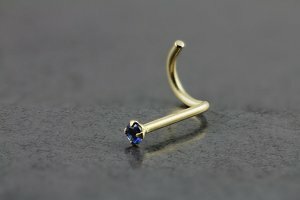 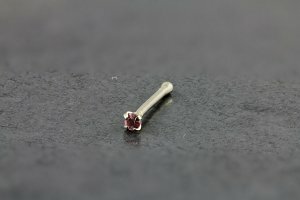 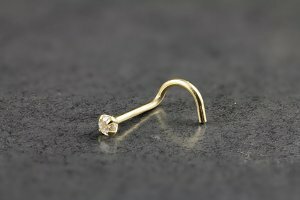 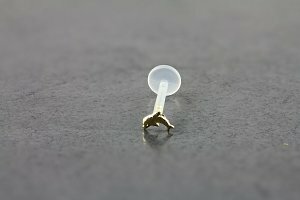 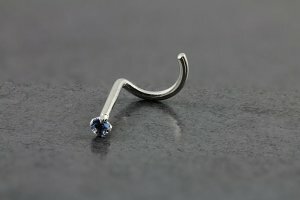 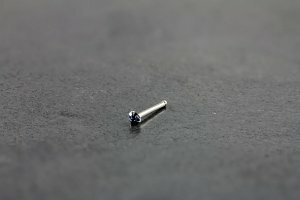 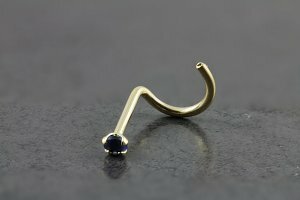 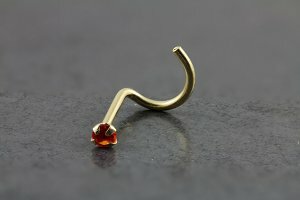 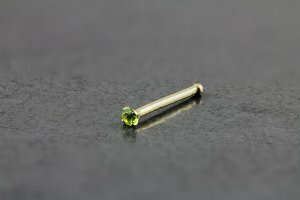 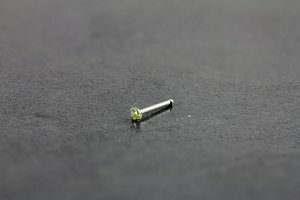 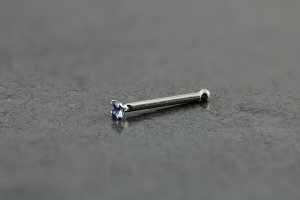 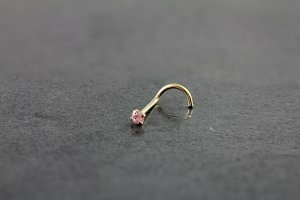 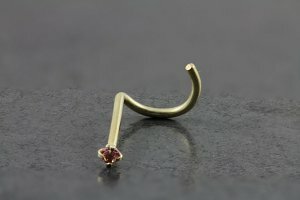 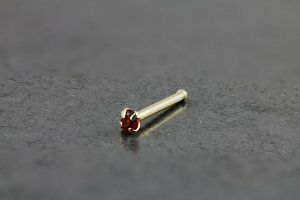 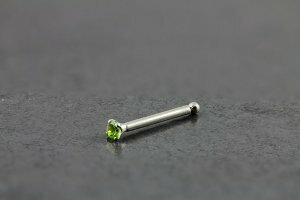 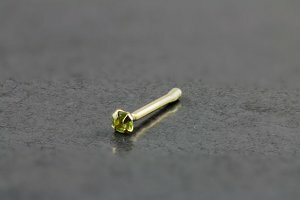 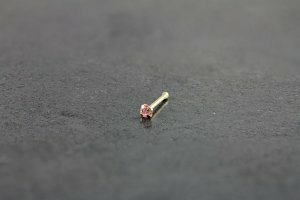 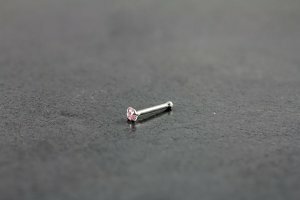 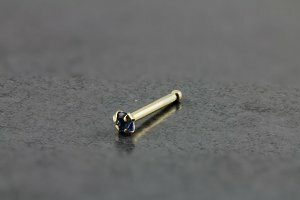 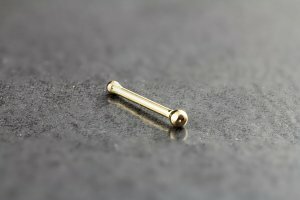 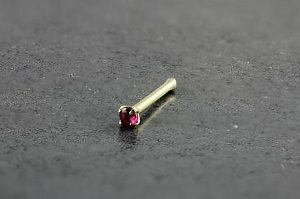 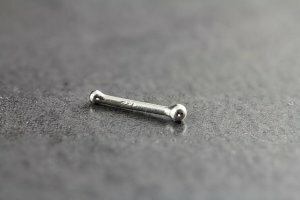 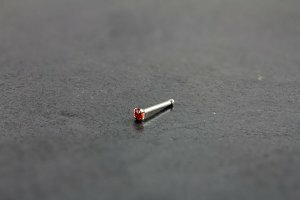 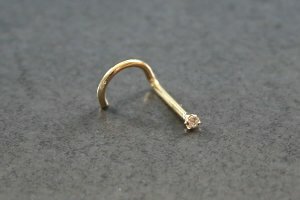 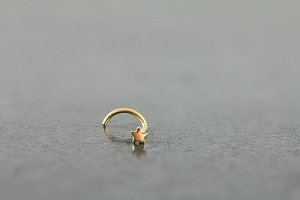 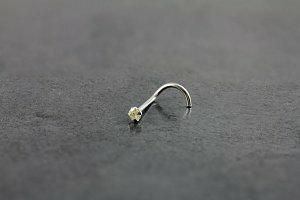 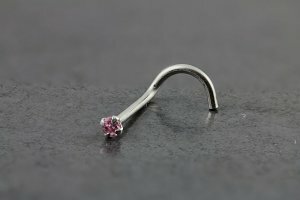 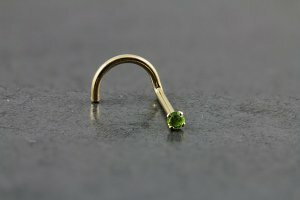 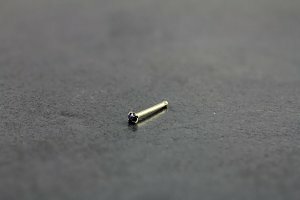 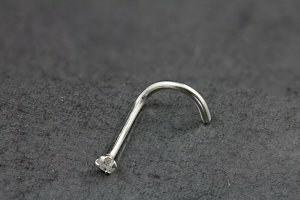 All of our 14 karat nose studs are Solid Gold - not plated.